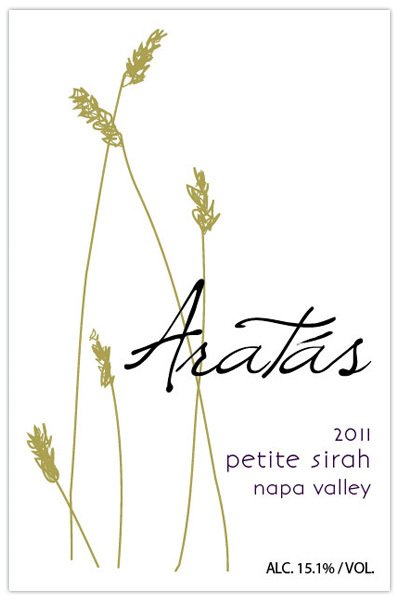 The fourth vintage of Aratas Petite from our flagship vineyard in the Oak Knoll District of Napa Valley faced a tough growing season with patience and elegance. 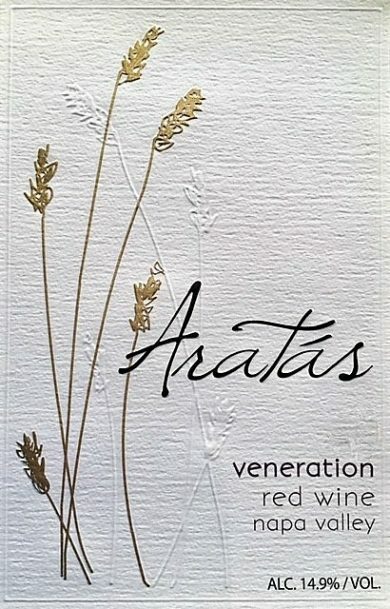 A cool wet winter which the rootstock embraced, drizzled down into a very late bud break and a bloom marred by shatter which abruptly reduced our yields about 10% below the previous season. 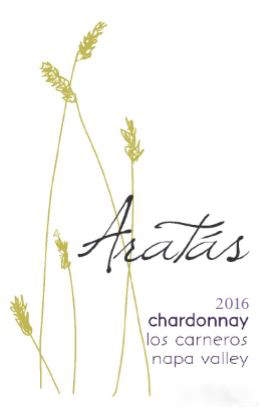 A prolonged mild summer continued to slow the pace of development making this one of the most challenging years of late for vintners in northern California. Sluggish ripening can be quite a concern for some varietals and many struggled to get their brix in range but Petite reaches phenolic maturity at lower levels than many reds and also come in from the vine last so we had time to wait and let the aromatics evolve slowly but steadily. With below average seasonal temps, Robert went to work opening up the canopy to let the sun stream in. He delayed thinning the fruit until just before veraison to give every cluster the benefit of putting its best foot forward. Veraison started late and carried on into the early part of August just as the summer air finally started to heat up. A challenging year but thankfully no extreme weather events came to pass. Early autumn put many in the valley into a tail spin, many forced to bring the fruit in early and all at once, for fear rain would set in. 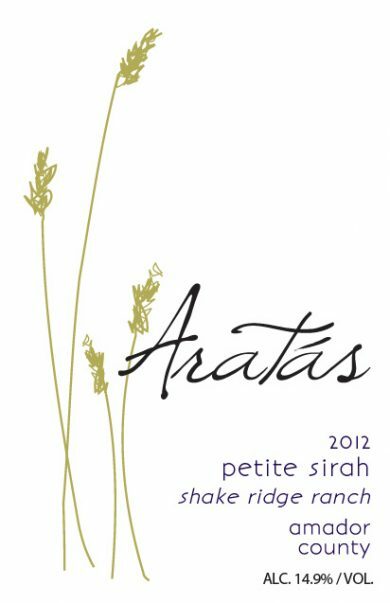 The thick skinned Petite Sirah naturally protects from mildew and resists high skin to juice ratio so while others started heading for the barn, we let the gems linger into mid October. Being an estate vineyard, we had the wherewithal (and skilled team members) to make the urgent call to harvest at 2 am on a Sunday morning, just hours before the first downpour of the season arrived unexpectedly early. Unfortunately the youngest lot in the vineyard struggled to keep up so rather than compromise quality, we left its fruit behind. The lucky ones were optically sorted for optimal ripeness thinning the load even more before ageing in 30% new Hungarian Oak for a little over 2 years. 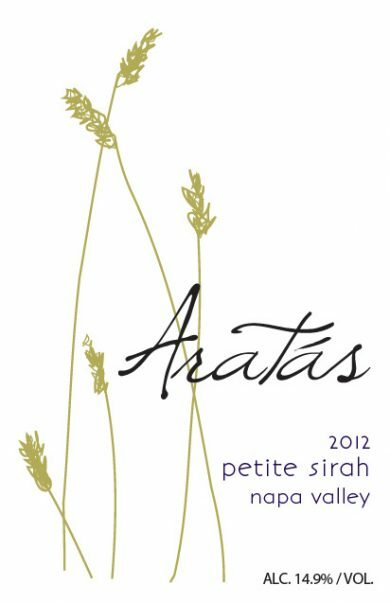 Overall we crushed just 248 cases of our Napa Petite but the quality is very good and beautifully structured at a slightly lower alcohol prime for aging into the next decade.